Wynyard Business Centre offers the latest innovations in work space design. Suites for 1 to 30 staff, co work and more. Book a tour now , pre-launch promotions available! 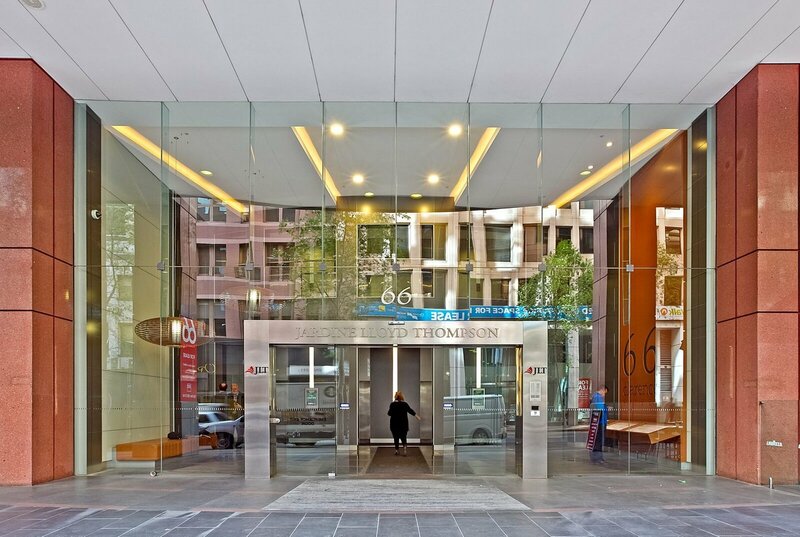 Bligh Business Centre is located in the heart of the legal and financial district with a wide range of workspaces for 1 to 15 staff. Inquire about our new managed solutions. 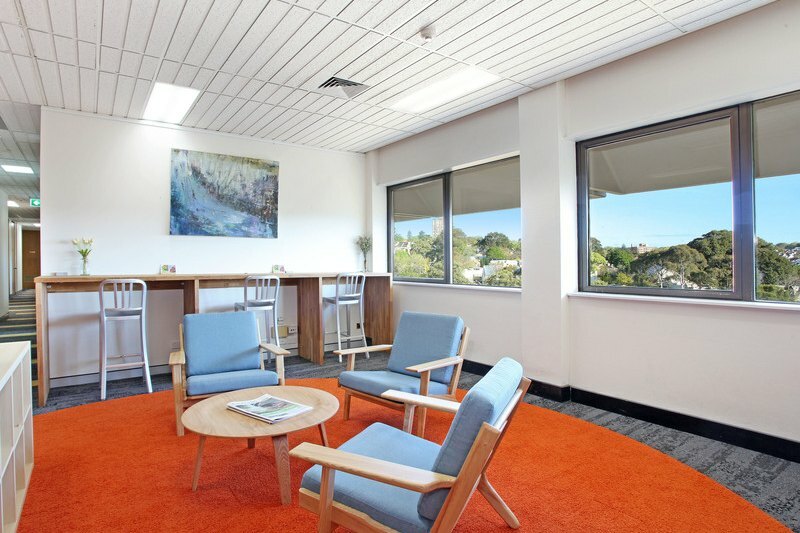 Edgecliff Business Centre is bright and modern and best of all convenient to the CBD yet in the heart of the Eastern Suburbs. 60 Private Suites, Executive Meeting Rooms, co-work and more. Cafe style kitchens with tea, coffee and filtered water. Business Lounge Member Access from $59 per month for 45 hour monthly access or $99 per month for unlimited access. 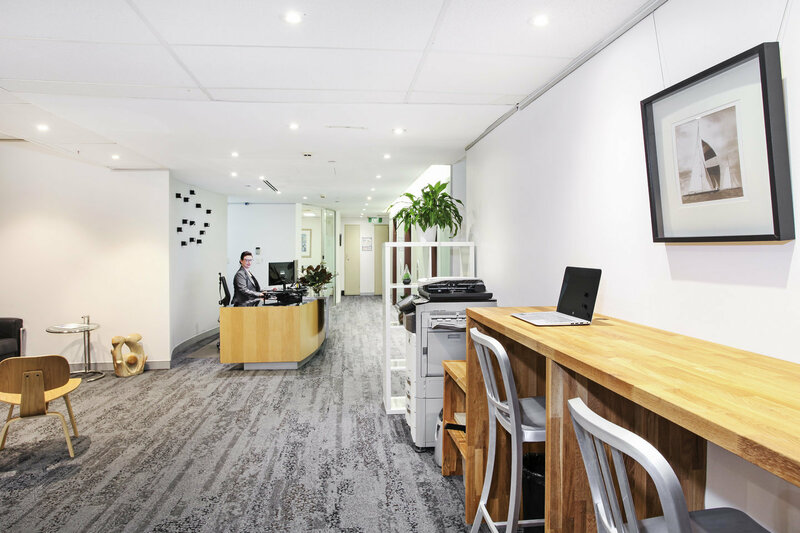 UOS has 4 locations conveniently located in the CBD and Edgecliff and is part of a larger worldwide network of serviced office operators. 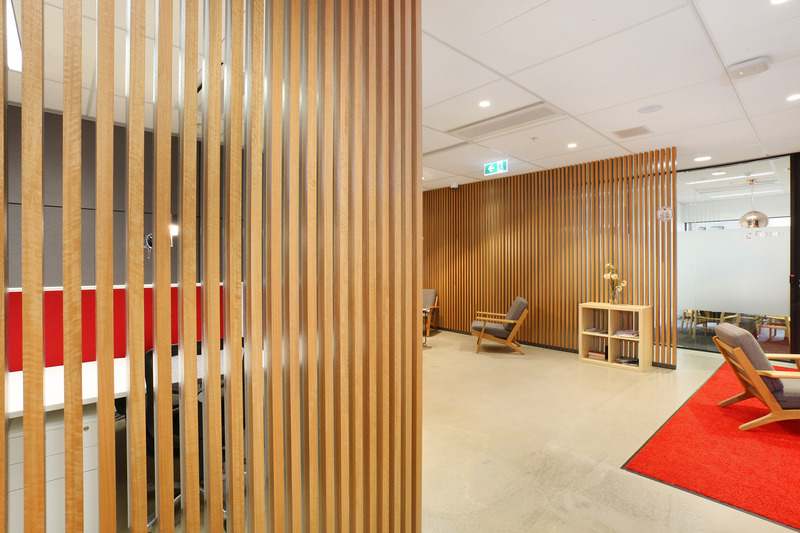 We offer competitive rates across a range of work space solutions including private dedicated suites, dedicated co-work stations, business lounge access, meeting rooms and a customised range of virtual office options. Contact us today to review how we can help you build your business.